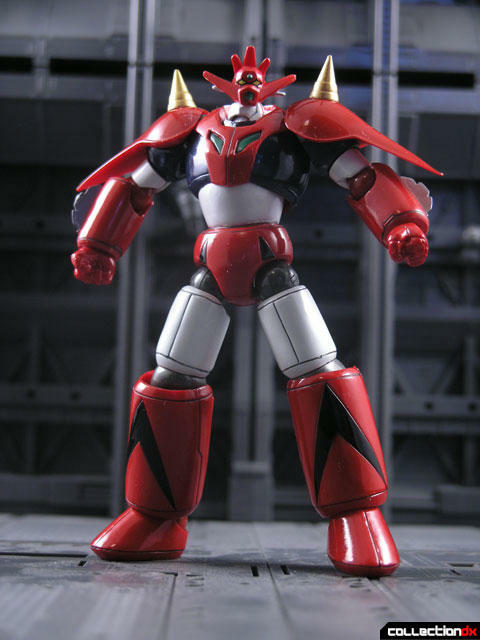 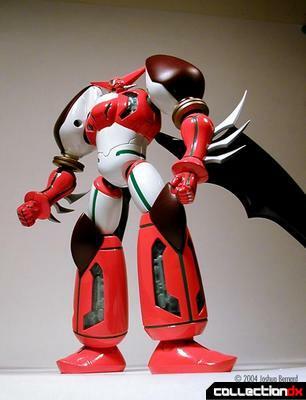 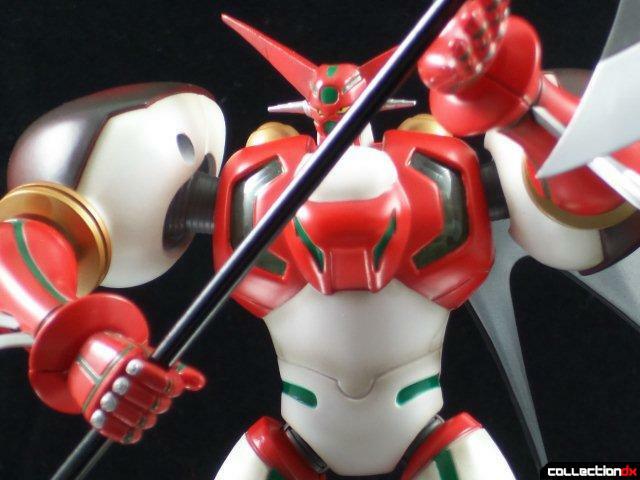 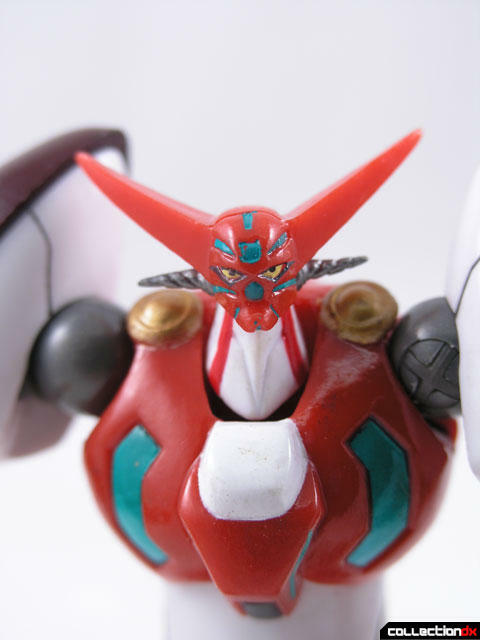 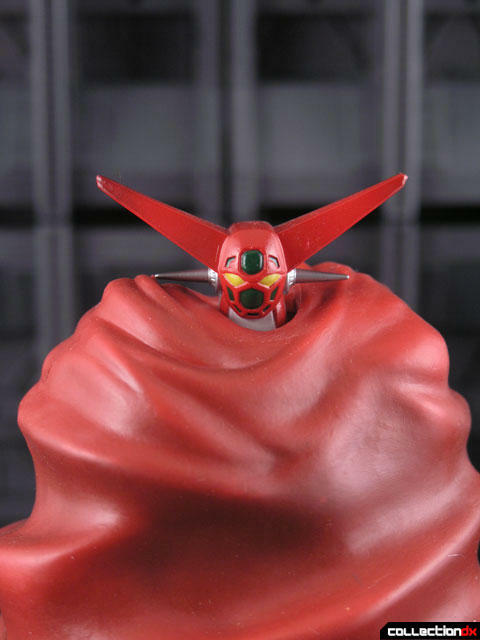 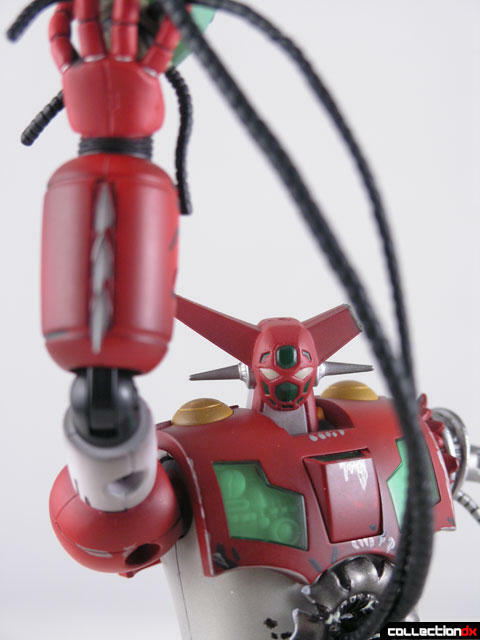 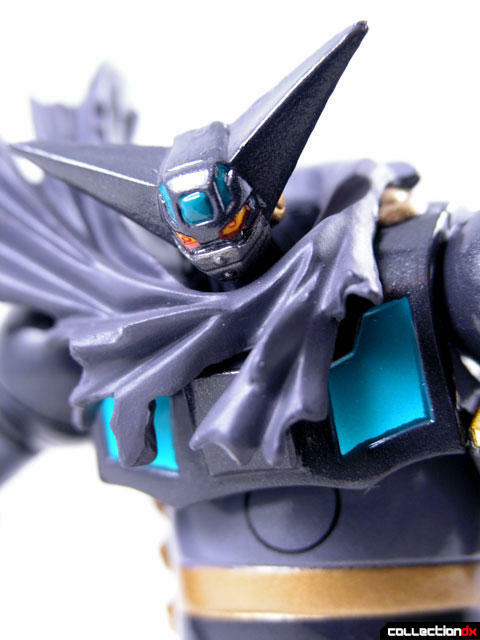 Getter Robo Armageddon ( 真(チェンジ!! 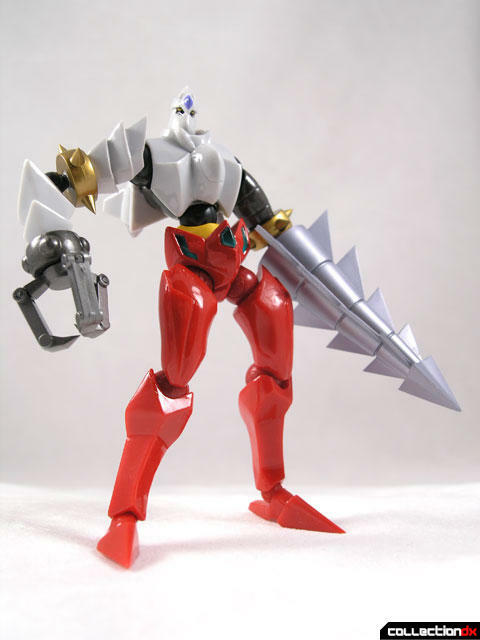 )ゲッターロボ~世界最後の日, Shin (Chenji!!) 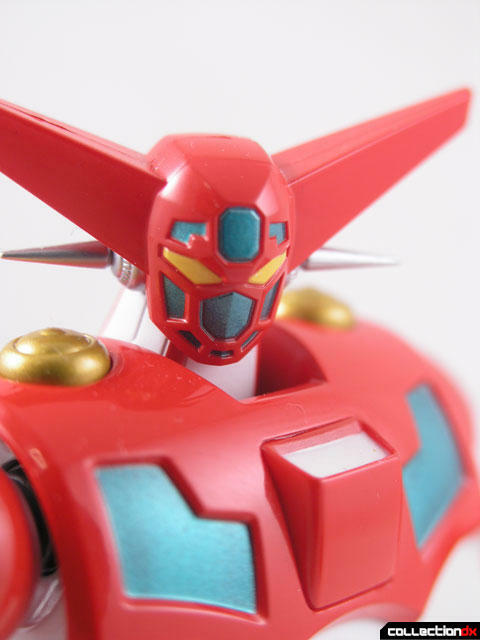 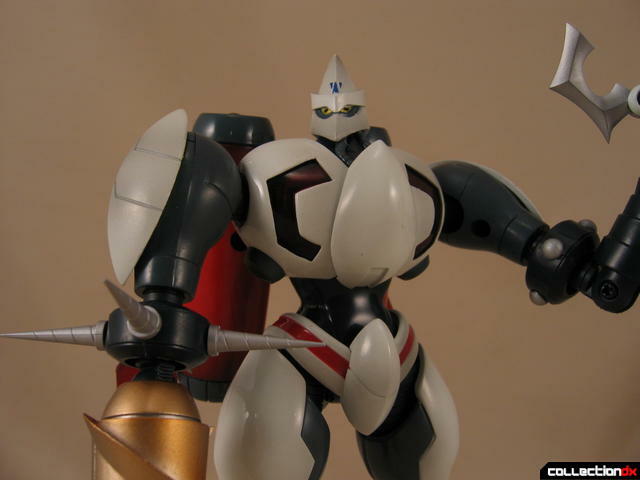 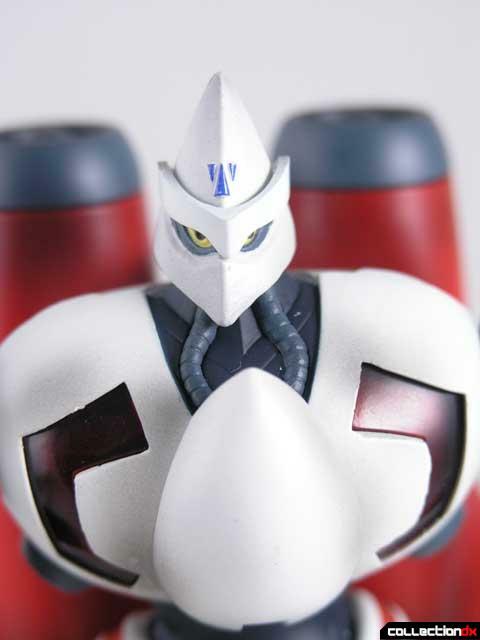 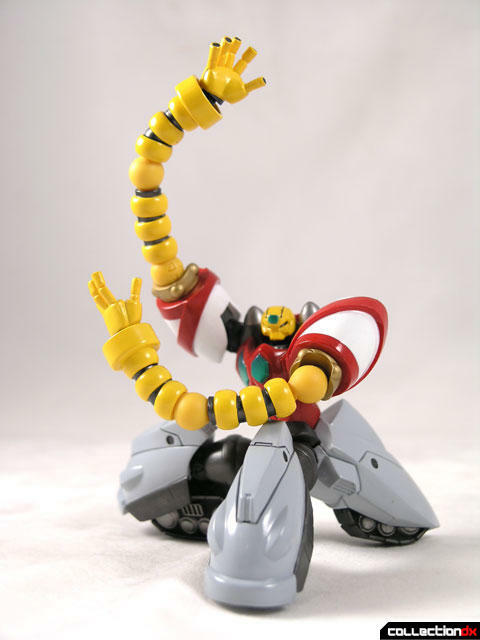 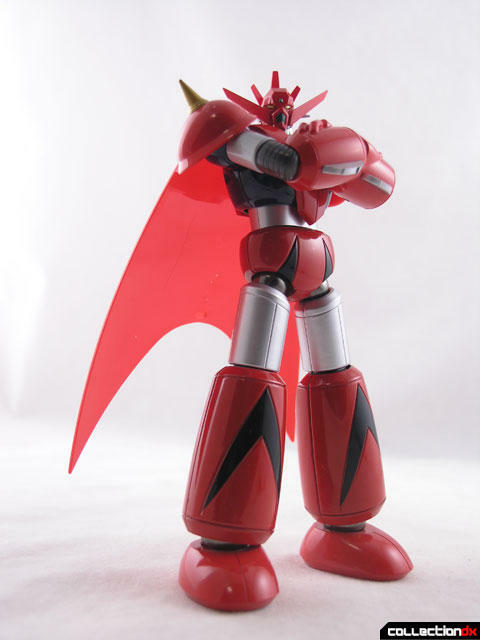 Getta Robo~Sekai Saigo no Hi), often simply referred to as Change!! 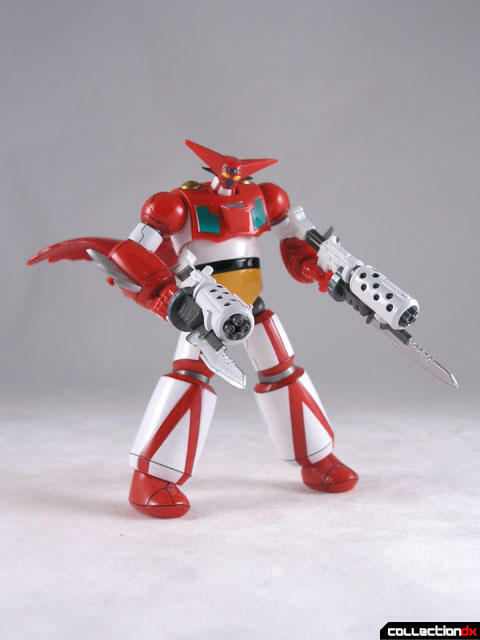 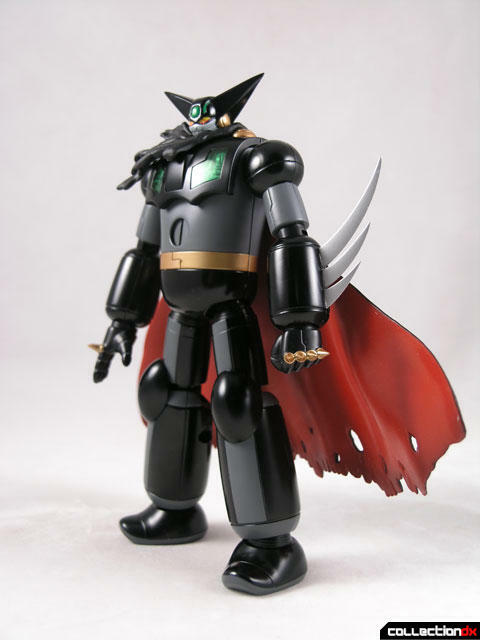 Getter Robo in Japan, is an original video animation released in 1998 by Bandai Visual, based on the manga and anime series Getter Robo, created by Go Nagai and Ken Ishikawa.